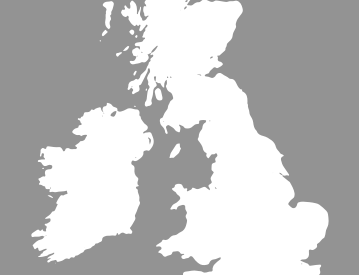 From 1st January 2019, Thatcham Categories 6 and 7 were replaced with the new Thatcham Category S7. All previous Category 6 & 7 systems are automatically compliant with the new ‘Asset Location Systems’ criteria Category S7. Category S7 approved vehicle tracking and security systems (or simply S7 Trackers) enable owners to track and locate their vehicle anytime, anywhere – all within an affordable price range. Losing a vehicle to theft can be a hugely problematic experience both emotionally and financially, with negative consequences ranging anywhere from the loss of your insurance excess and no claims bonus to the distress and personal inconvenience that might follow. Cat S7 car trackers help you to regain control, with security solutions and installers that are approved by the independently operated Motor Insurance Repair Research Centre (otherwise known as Thatcham.) 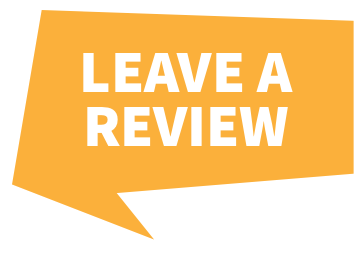 Thatcham, established in 1969, is dedicated to maintaining the cream of the crop in safety and quality standards, making all three of their approved rankings symbols of excellence within the vehicle security industry. Whilst the category S7 systems do not quite meet the criteria of S5 trackers, S7 trackers are no pushovers by any means - still providing a huge range of intelligent security features that enable you to track your vehicle to within metres. 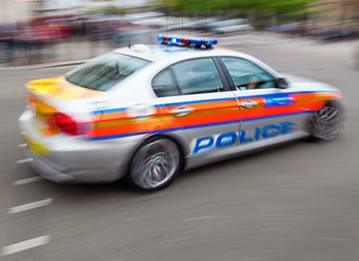 The Tracker Vantage, for example, includes features such as vehicle movement and battery disconnect alert, nationwide support from all UK police forces, 24/7 alert monitoring via the Secure Operating Centre and, to top it all off, TRACKER Touch – a FREE, simple to use app that can provide you with a live view of the location of your vehicle in a matter of seconds. S7 trackers offer excellent value for money and come with included nationwide installation by an approved engineer. Regain control with our range of S7 trackers below. 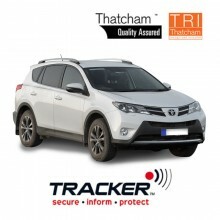 Battery powered TRACKER Retrieve: Insurance & Thatcham CAT7 / S7 approved vehicle tracking system. Suitable for all makes and models. Price includes: Nationwide Installation at Home / Workplace, fitted by a Tracker Approved Engineer. 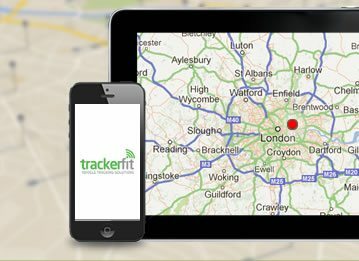 TRACKER Vantage: Thatcham Category S7 approved vehicle tracking system. Suitable for all makes & models. 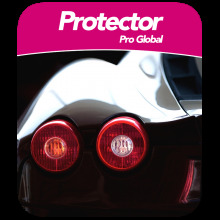 SmarTrack Protector Pro Global Tracker: Insurance and Thatcham CAT 6 / S7 approved, proactive GPS - GPRS - GSM - LBS vehicle tracking system. Price includes: Nationwide Installation at home or at work, fitted by a SmarTrack-approved engineer. FREE downloadable mobile phone app available. Monitored 24/7 by Smartrack Secure Control Centre. 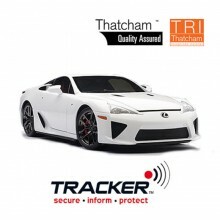 TRACKER Monitor Tracker: Insurance & Thatcham CAT7 / S7 approved VHF vehicle tracking system. Trafficmaster Land Rover Trackstar Tracker: Insurance Approved (ThatchamTQA) + CAT6 / S7 Approved Vehicle Tracker. Price includes: Nationwide Installation at Home / Workplace, fitted by a Trackstar Approved Engineer. To ensure instant protection when we install your tracker buy your subscription now. Trafficmaster Trackstar TM470 Tracker: Insurance-approved (ThatchamTQA) + CAT6 / S7 approved vehicle tracker. Price includes: Nationwide installation at home or at work, fitted by a Trackstar-approved engineer. Approved by Jaguar, BMW, Land Rover and Range Rover. To ensure instant protection when we install your tracker, buy your subscription now. 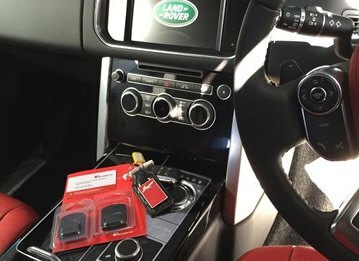 Trafficmaster Range Rover Trackstar Tracker: Insurance-approved (ThatchamTQA) + CAT6 / S7 approved vehicle tracking device. Price includes: Nationwide Installation at home or at work, fitted by a Trackstar-approved etrngineer. Transferable to your next vehicle. 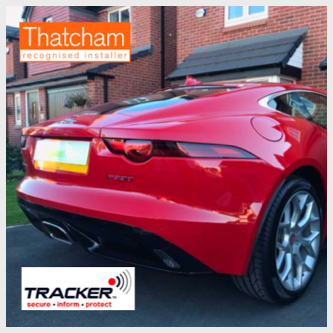 Trafficmaster Jaguar Trackstar Tracker: Insurance Approved (ThatchamTQA) + CAT6 / S7 Approved Vehicle Tracker. 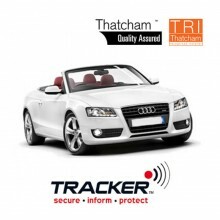 BMW Trafficmaster Rac Trackstar Tracker: Insurance Approved (ThatchamTQA) + CAT6 / S7 Approved Vehicle Tracker. 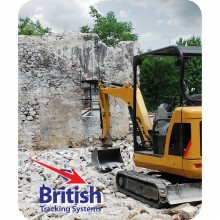 British Tracking Systems Plant Tracker: Thatcham Approved Cat 6 / S7 tracker. Price includes: Nationwide Installation at Home / Workplace, fitted by a British Tracking Systems Approved Engineer.